Enjoy a continuous flow of clean, safe and great-tasting water with UltraPure's RO-On-Demand Reverse Osmosis system. Use it as a drinking water dispenser, or as a direct RO system to your coffee/tea or beverage dispenser machine. 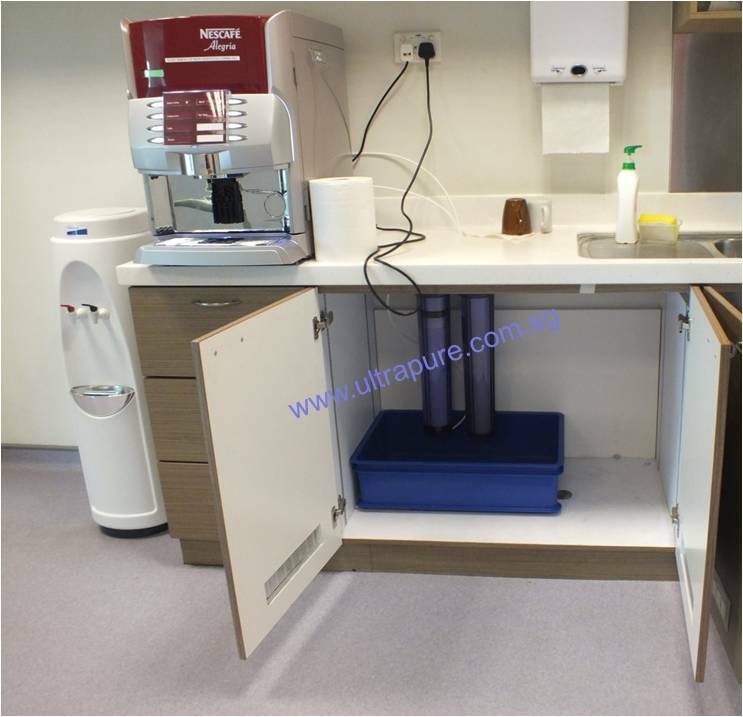 UltraPure's RO-On-Demand Reverse Osmosis system is compact and practical making it ideal for the home, office, factory, dormitory, restaurant, food court, cafe, on board ships and any location where space is at a premium. No more bulky storage tanks; No more waiting for RO water to be made. With UtraPure's RO-On-Demand Reverse Osmosis system, you can have pure, refreshing RO water anytime you want it! The unit operates using standard incoming water pressure with two (2) stage treatment for superior performance. Stage #2: RO membrane to remove bacteria and virus, and reduce dissolved solids and contaminants. Recommended change every 1 - 2 years. Optional: Carbon post-filter to remove odour and improve taste. Recommended change every year. 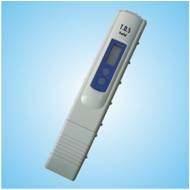 Click here for RO-On-Demand Reverse Osmosis system product brochure.